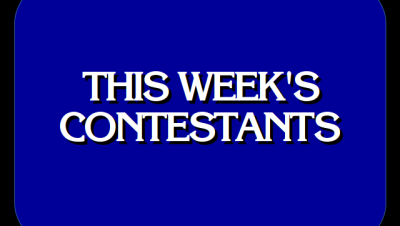 James Holzhauer returns this week again on Jeopardy! See who joins him here! 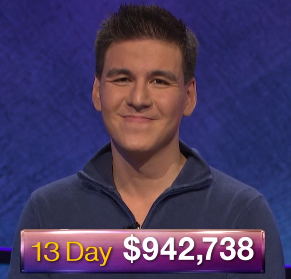 James Holzhauer returns again as champion on Jeopardy! ; see who joins him this week!